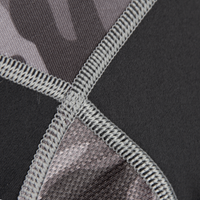 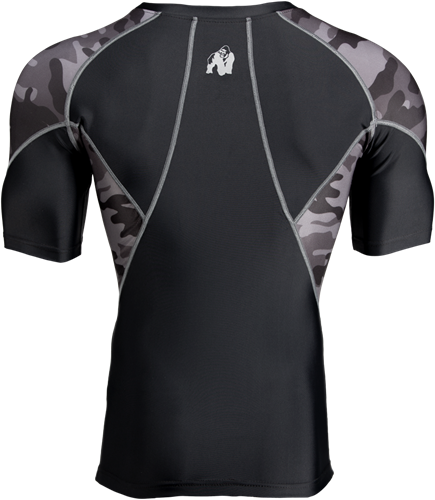 The Cypress Rashguard offers additional protection to the muscle and helps blood circulation because of the latest innovations in compression technology. 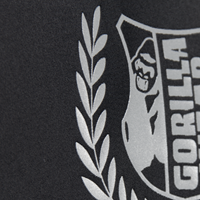 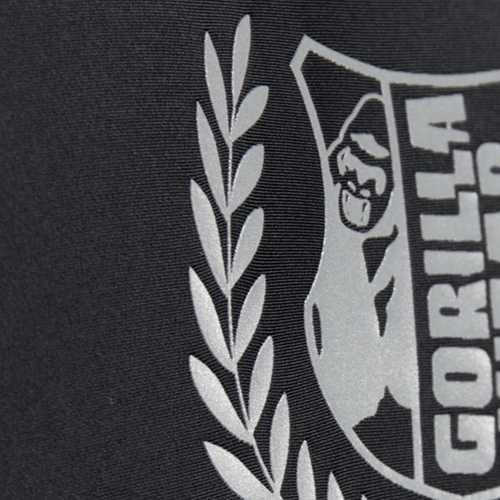 The complete Gorilla Wear Rashguard and Compression styles provide its user with moisture management thanks to quick dry technology. 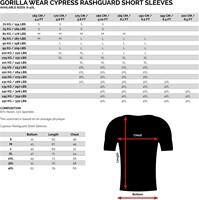 These features strengthen your preparation to smash personal records in the gym and in the ring.